A Tyler Hill Party Unlike Any Other! 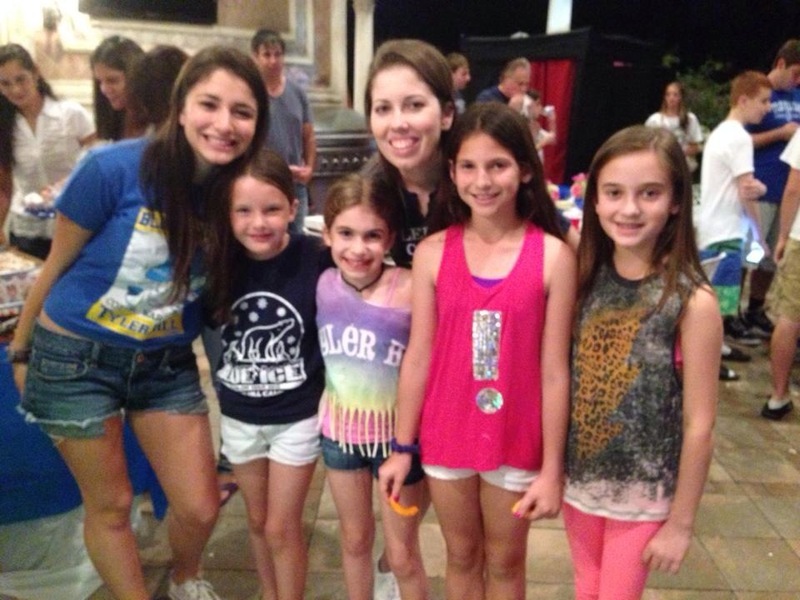 It was a Tyler Hill reunion unlike any our campers had ever seen, and it was far more than a party! 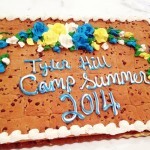 Tyler Hill makes connections and relationships that far outlast the summer and that far surpass the distance between us all. It is because of these relationships that the idea for our Florida reunion at the home of the Engelhardt’s was born three years ago. 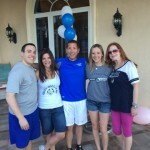 The Engelhardt’s have been a Tyler Hill family for a very long time. 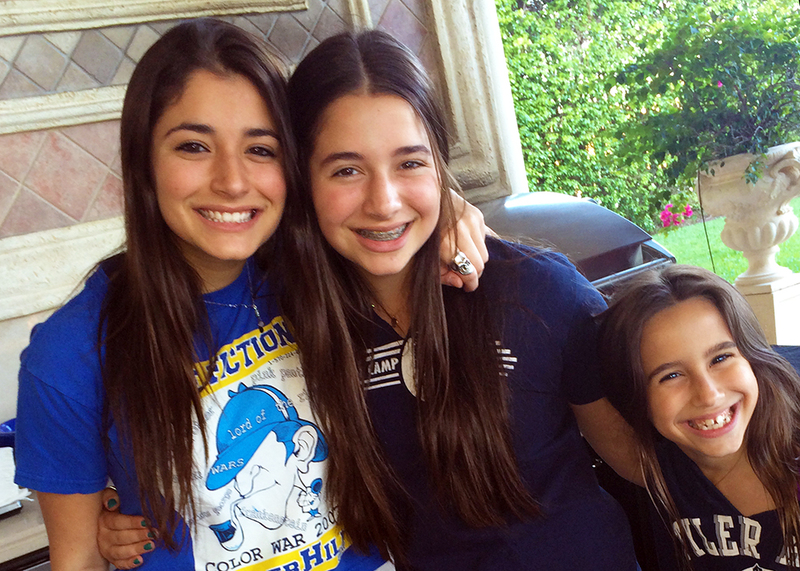 Mom Debbie grew up at Tyler Hill, and daughters Ryan and Julia have been campers since 2006 and 2009 respectively. The youngest Engelhardt, Jayden, will be joining us this summer for the first time. 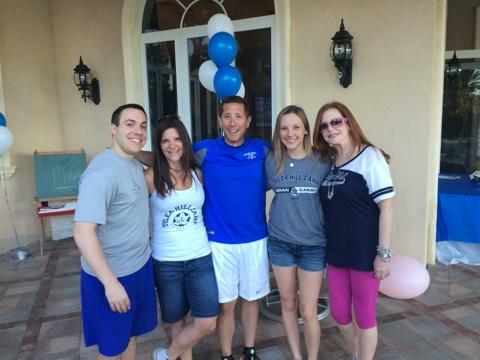 So on Sunday, February 16th, the Engelhardt’s opened their home for our annual Florida camper get-together. 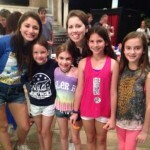 More than fifty campers from Florida and another thirty from New York and New Jersey partied in the beautiful weather. The party included a photo booth, a dj, camp games, swim time and fireworks! 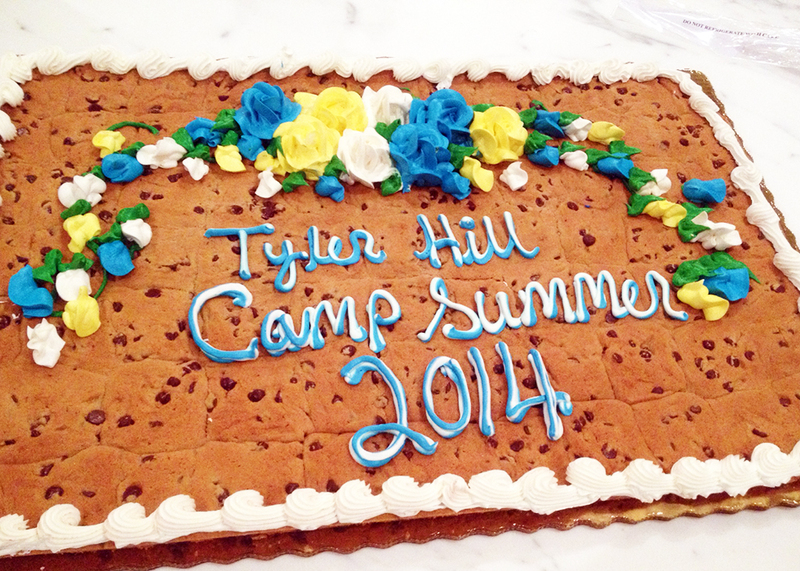 Many friends, new and old, came together at one of the most memorable off-season events in Tyler Hill history. More than twenty-five amazing counselors and head staff members came from near and far to be there. We can’t wait for the summer, and this amazing Florida reunion got us all even more excited to reconnect with our entire THC family in June! !